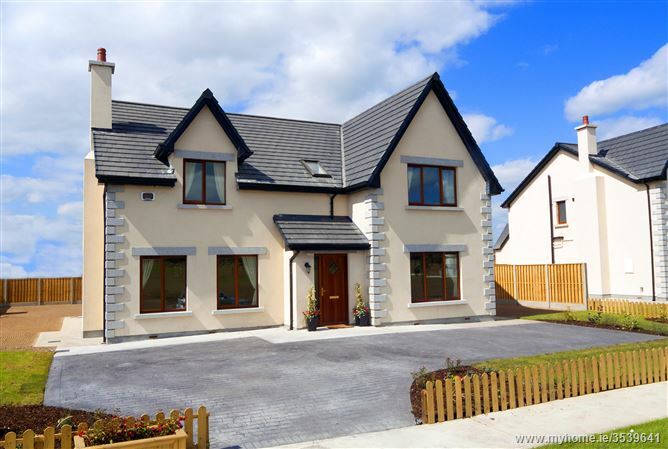 Elegant 4 bedroom, detached residences extending to c.2,000 sq.ft. 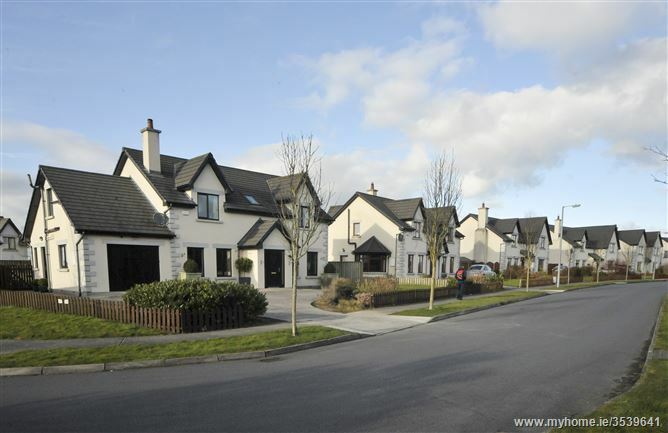 Offering spacious living accommodation in an attractively landscaped and well-laid out development. 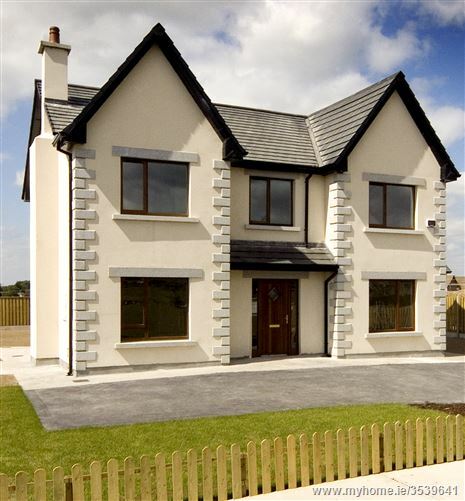 All properties now being sold with a BUILDER'S FINISH. Contact us to arrange a viewing and to register your interest. 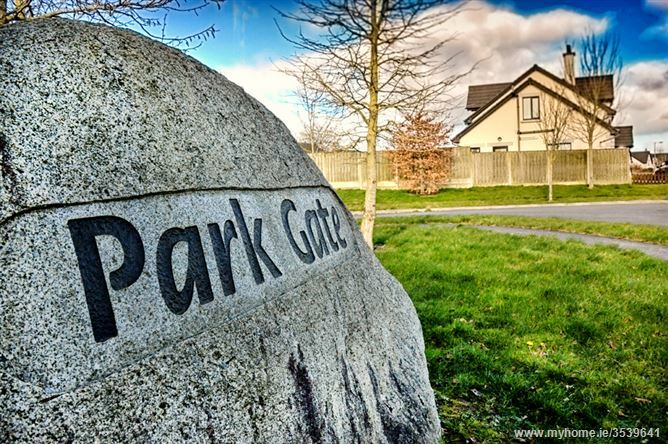 Park Gate is situated on the edge of town fronting onto the Shillelagh Road and with farmland and lovely hill views to the rear. Tullow has a population of c. 4,600 persons and is located just 20 minutes from Carlow town and 60 minutes’ drive to the M50 in Dublin. There are three primary schools and a large well-reputed secondary school which services the town and surrounding village and country areas. The town has a good selection of large supermarkets and other shopping amenities. The well-known Mount Wolseley Hotel, Spa & Golf resort is situated on the edge of town and offers state of the art gym and leisure facilities. The town also has a wide range of sporting clubs including Tullow RFC, Parkville United Soccer Club and St. Patrick’s GAA club. Tullow offers all the facilities that a family unit might require and is well located for commuters.